You will be pleased as punch with this sequined leopard print underbust corset, so mush so that it will make just wanna party all day and all night! Dark brown leopard design with black trimming on both top and bottom of the underbust and black lacing ribbon on the back for adjusting. Every turn you make will glisten from these beautiful sequins. The corset also has flexible stainless steel busk clips on the front and boning throughout. 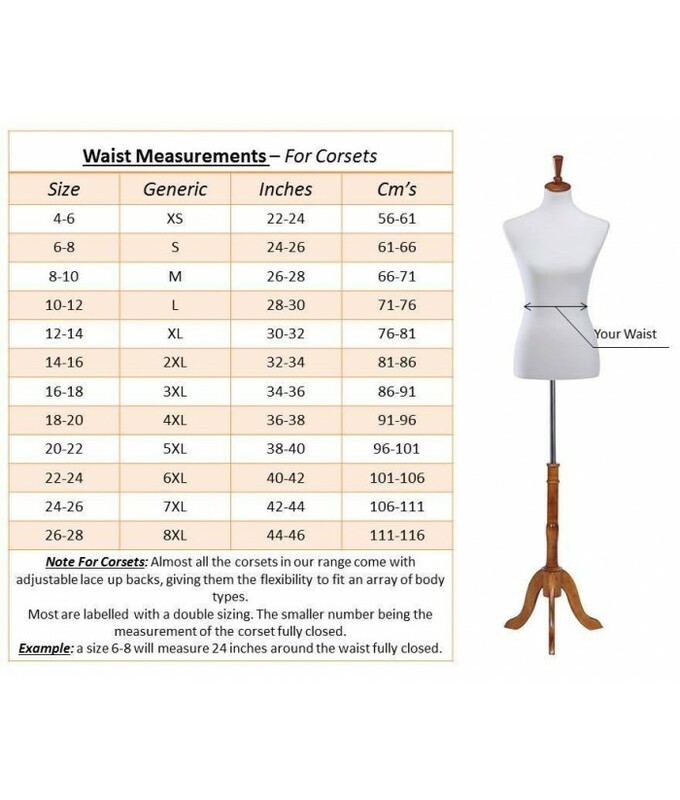 Such a versatile corset, goes with everything from jeans, pants or a fabulous tutu skirt. It really is a fancy corset top that highlights that retro look that's just so popular these days. - Leopard print sequins throughout. - Fancy but perfect for all occasions.